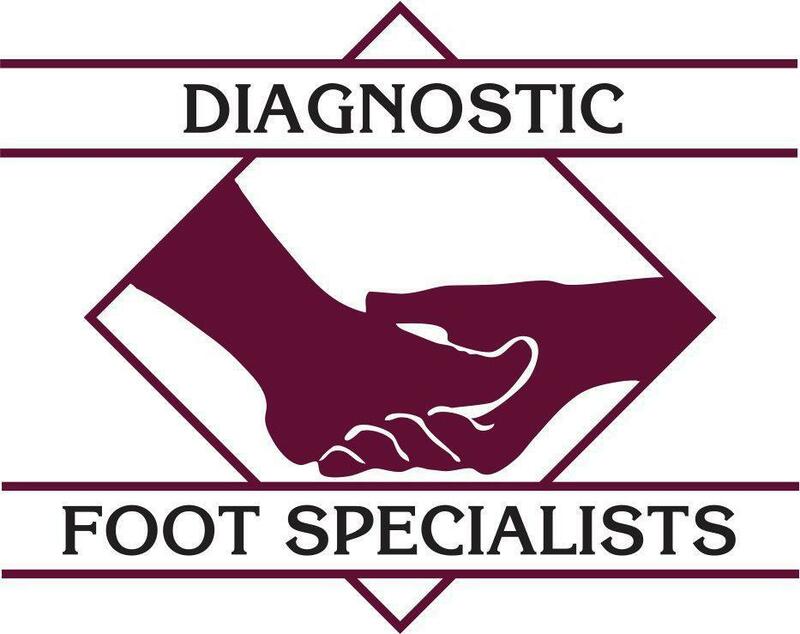 Diagnostic Foot Specialists always appreciates feedback from our valued patients. To date, we’re thrilled to have collected 15 reviews with an average rating of 4.53 out of 5 stars. 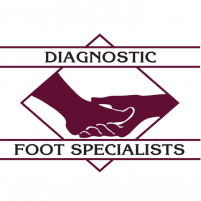 Please read what others are saying about Diagnostic Foot Specialists below, and as always, we would love to collect your feedback. Dr Leisten was very professional and asked lots of questions to resolve my foot problem. If I have any other foot issues, Dr Leisten is the only one I’ll visit. Dr Haase is very professional and friendly and her staff as well. I love my visits with Diagnostic Foot Specialists! I really feel taken care of with specialized attention. I highly recommend every Doctor in this office, I've seen them all! Dr. Haase is a very good doctor. I am so glad that found her!!! Impressed with the completeness of diagnosis and knowledge of the doctor and staff. Fast check in. Seen quickly. Great doctor. Great experience on my first visit. Friendly and peofessional from beginning to end. Me gustó como rebiso a mis niños,gracias. The staff is a pleasure to deal with and Dr. Leisten is amazing.